What you wear on your feet can change the entire look of your outfit. Havaianas’ silver flip flops can bring a plain outfit made of just a pair of trousers and a T-shirt or of a light cotton dress to life, turning it into a really sophisticated glamorous outfit. 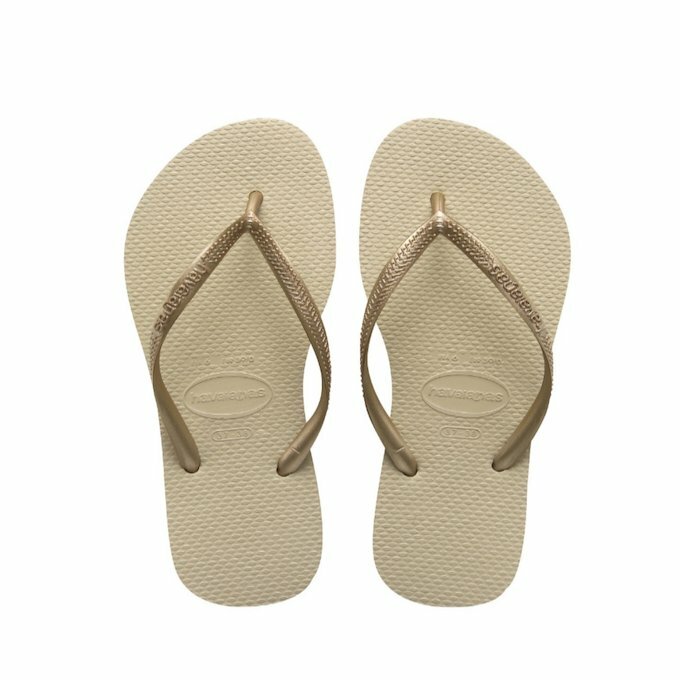 Metallic colours are very present in fashion nowadays, and to mirror this trend, there are different models of silver flip flops in the range Havaianas has to offer. You will find beach flip flops, the classic Havaianas, perfect to wear with a bikini or bathing costume, then there are the slim flip flop models, with thinner, more delicate and stylised straps, specially thought out for the ladies: they will go beautifully with your more formal outfits. Enjoy the summer. Put on a pair of silver Havaianas; you will be setting a trend by wearing fashion flip flops, without ever missing out on the cool and comfort they equaly provide.